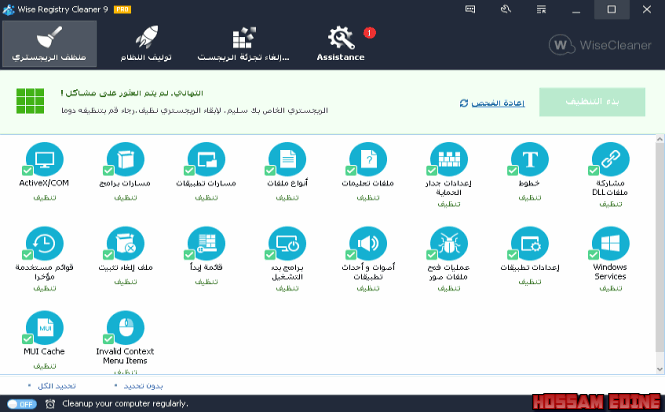 Wise Registry Cleaner free is a best free registry cleaner and registry optimizer, it speeds up your PC by cleaning your Registry. The PRO version help you improve your PC's performance by optimize your Registry, and it's so easy, you only need make a few clicks. The Registry is at the heart of every Windows computer. The older your PC is, the more junked-up its Registry becomes. Badly written programs (and there are plenty of those around) don't bother to clean the Registry when you uninstall them, and some programs add unnecessary junk to the Registry. The more junked-up your Registry, the more likely it is to crash or to slow down your PCThis freebie does a neat job of cleaning out the Registry junk. It scans the Registry, flagging orphaned or bad Registry entries, and shows you the name and values for each. It identifies Registry entries that may be dangerous to delete, and those that are safe to delete, so you can distinguish between the two. It also lets you decide which entries to delete, and which to keep. For safety's sake, it can also back up your Registry before a scan, so that you can restore it, if the program causes any problems. 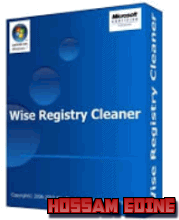 Wise Registry Cleaner is one of the safest Registry cleaning tools available in the market today. Its scanning engine is thorough, safe and fast.